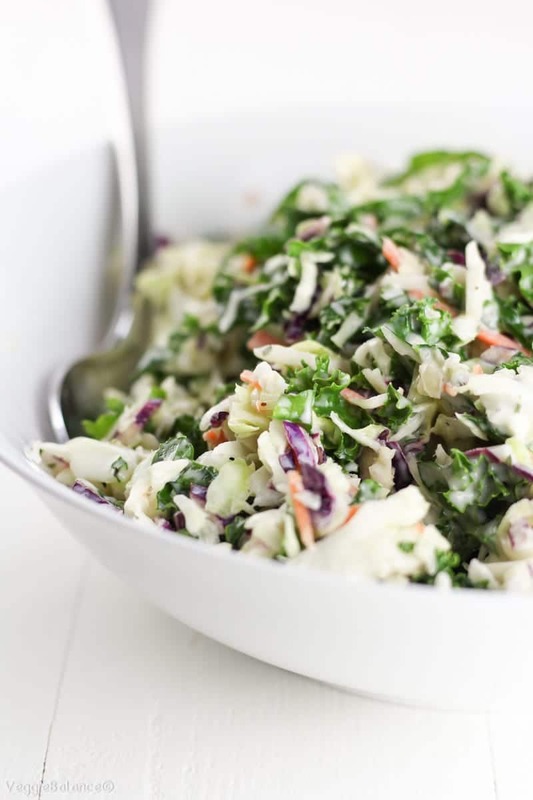 Healthy Coleslaw Recipe with a creamy homemade mayonnaise and an added boost of healthy with chopped kale and extra red cabbage to make it a summer salad your family can’t resist. I am beautiful. I am creamy. I am the best darn coleslaw salad ever. // Hello Healthy Coleslaw. Is coleslaw healthy? I didn’t even think that this could be a reality but with this one it is! Am I the only one that just lovesssss coleslaw? Why this coleslaw deserves a spot at your next cookout or barbecue. 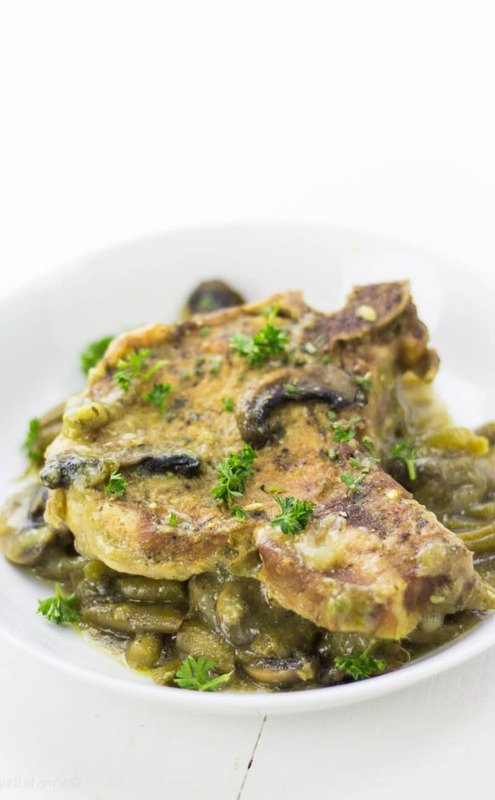 It’s dressing is 100% homemade healthy and good for you. And generally it looks, well . . . pretty blah. Not this coleslaw, this one is packed with that dark leafy green goodness that is non-existent in a traditional coleslaw salad. 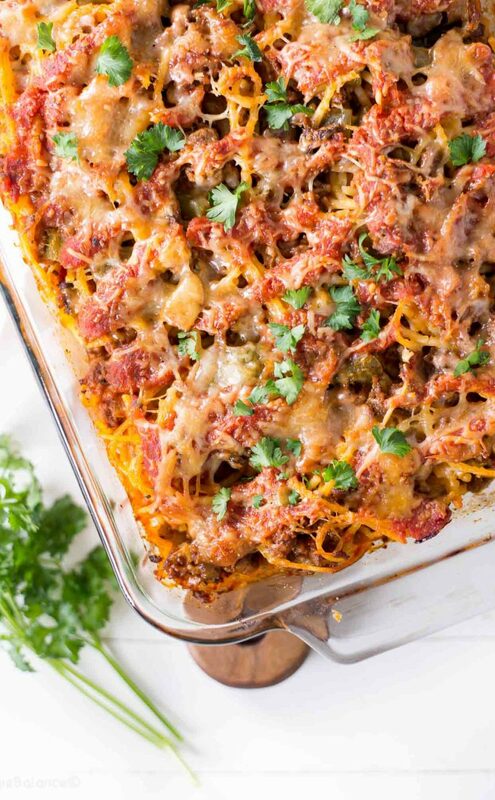 What handles dressing and maintains that perfect crunch? Why Kale! We’ve established my former hatred for kale and how this green goodness has been growing on me this year. It is the perfect accomplice to this healthy coleslaw salad. 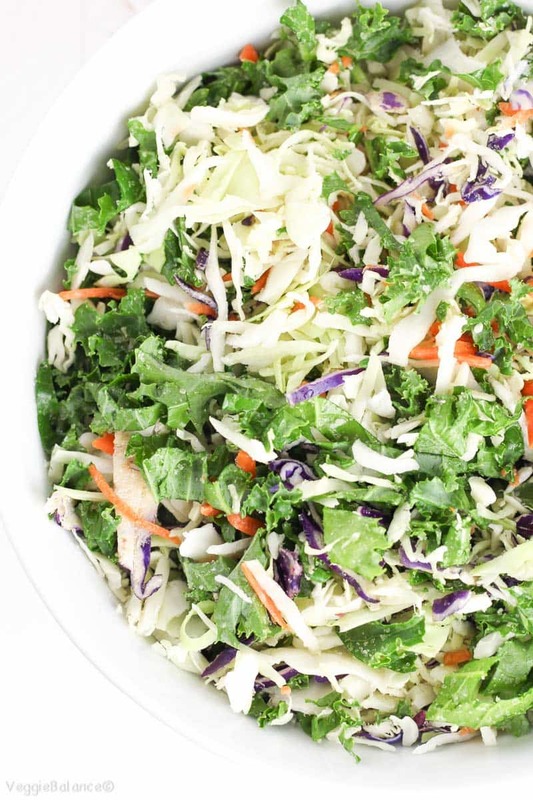 Ways you can make this kale coleslaw salad even healthier. We’ve added extra red cabbage and taken the mayonnaise situation into our own hands —Homemade Mayonnaise style. I’ve perfected and mastered mayonnaise at home. 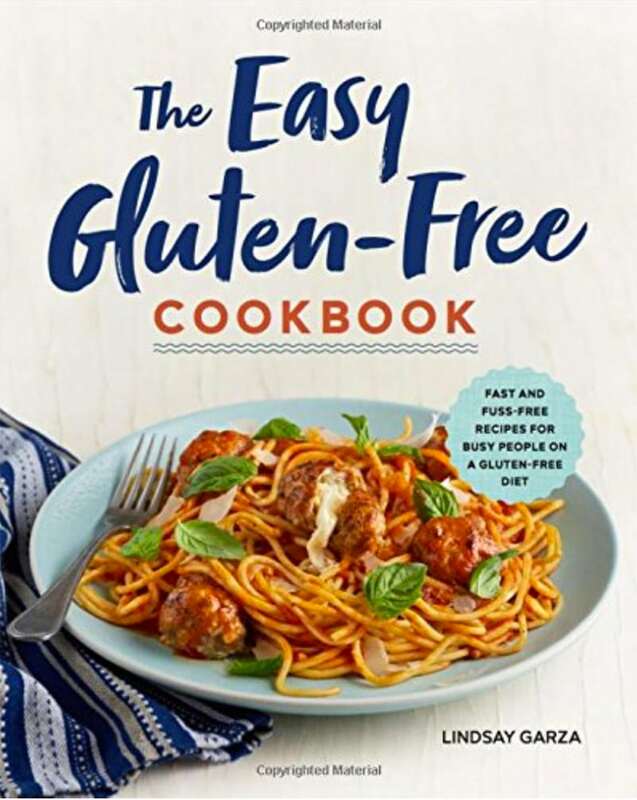 It’s in my Gluten-Free Party Food cookbook, but lucky for you it’s the one recipe out of the book that I share right here on VB! 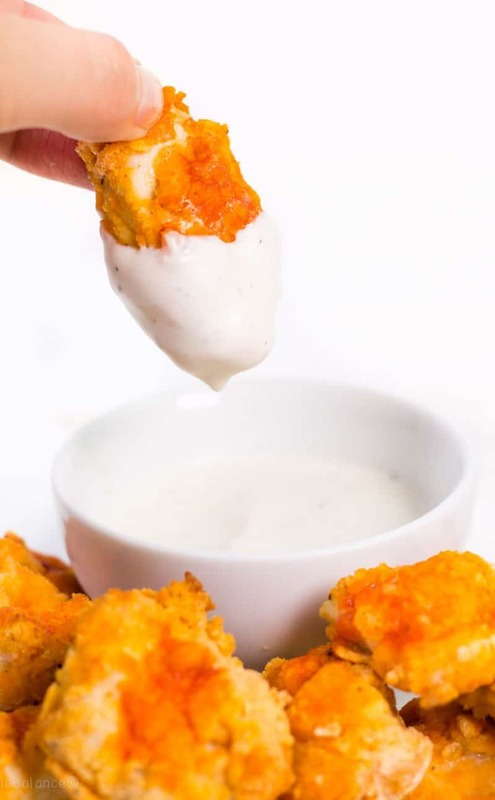 Or simple swap out the mayo with Greek yogurt! I personally prefer homemade mayonnaise. It mimics that perfect flavor I enjoyed as a kid, sitting on the deck eating a hot dog and coleslaw. // Fellow coleslaw lovers, I know you feel me. 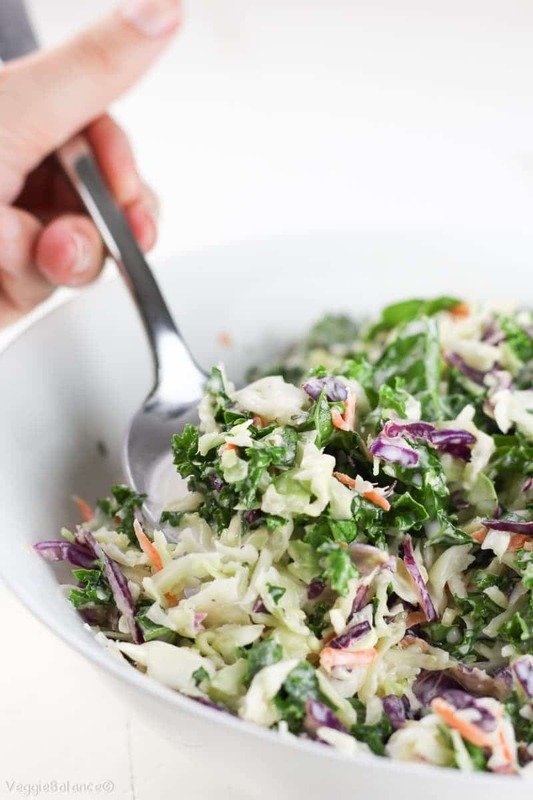 Tips for our coleslaw salad to maintain that sweet crunch. Throw all those fresh, green crispy ingredients together into one large bowl. Add some salt and a little bit of sugar. Allow them to become friends and rinse the coleslaw mix well. Like realllllllly well, otherwise you’ll end up with very sweet and very salty coleslaw mix. No bueno. While our three veggies are mingling and becoming friends in the salty sweet brine, you’ll want to get working on the mayonnaise. Once you thoroughly wash off your coleslaw mix, pat with paper towel to rid of any extra water. If you have a salad spinner, now is the time to use it. I’m a minimalist and refuse to buy a salad spinner, even though I know it’ll be a tool I’ll use frequently. // I have issues, I know. Strain coleslaw mix under water 2-3 minutes, tossing frequently to wash off salt and sugar. With paper towel press coleslaw mix until no water strains out. Place paper towel on the counter, spread the coleslaw over towel, and blot off any excess water. After you have put all the dried coleslaw back into a bowl, NOW is the time to complete our healthy coleslaw salad. // GET IN MY BELLY. 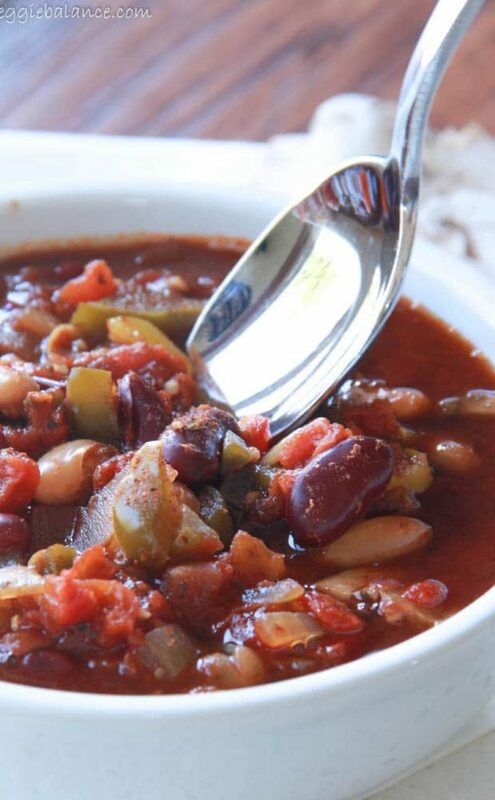 It’s a beautiful thing to eat spoonful after spoonful of your childhood favorite dish with a healthy twist. Our coleslaw dressing is healthy perfection. Here is what is in it. Thats it guys. You can’t tell me that all those ingredients aren’t good for you and thats all you are going to need for the healthy coleslaw dressing. Good job kale; you yet again impress me with your deliciousness and versatility. So, if you have gotten this far into the post, good job. Now I will explain what I meant earlier about knowing what my body needs. A couple months back I found out I have a MTHFR genetic mutation. Pretty much my body can’t handle synthetic folic acid (added to many breads, rice, pasta, and vitamins // WTH food system). It also inhibits the ability to effectively remove toxins from my body (environmental toxins, metals, alcohol). 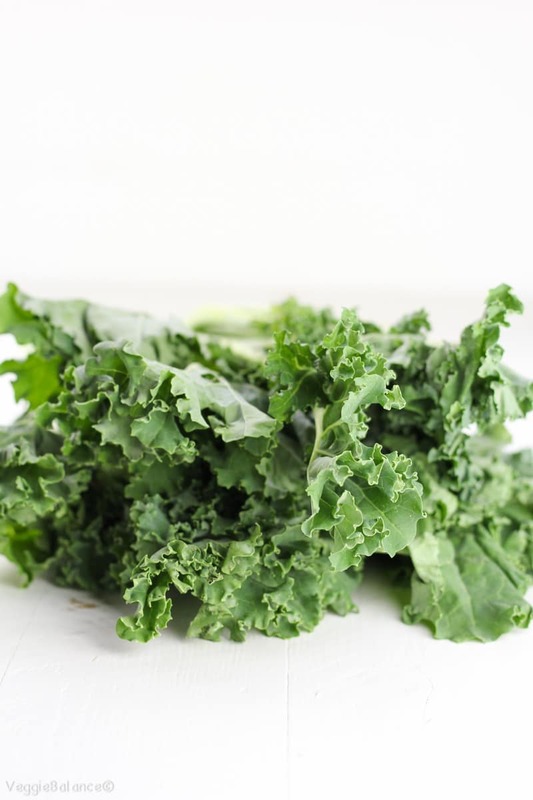 Dark Leafy Greens to the rescue. They contain the folate my body can use and needs to function. Lots and Lots (and lots) of organic Dark Leafy Greens. We need variety. We need vegetables. 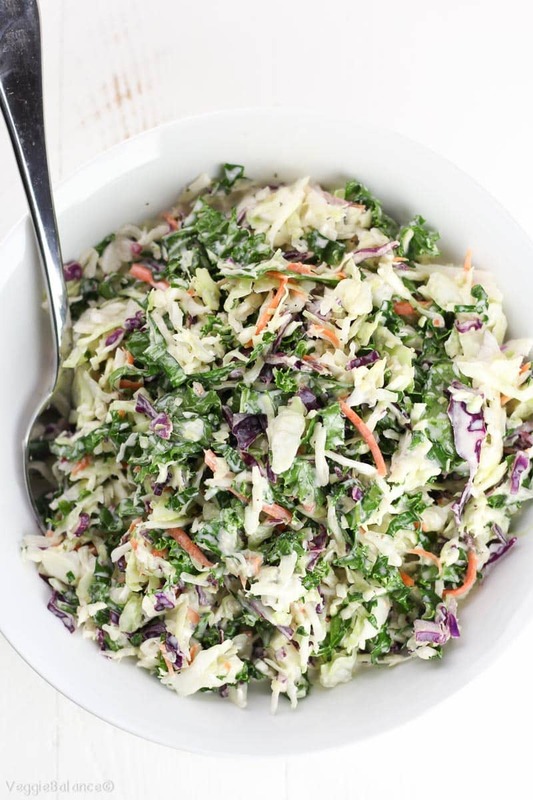 And more importantly, we need kale in our healthy coleslaw salad! Lets get to it. Large pinch of black pepper. Combine coleslaw mix, kale, and red cabbage in a large bowl. Sprinkle with sugar, salt, toss to combine. 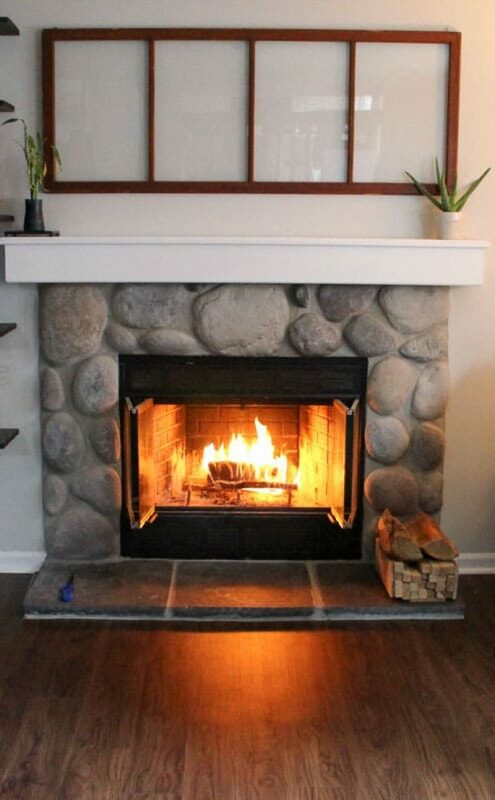 Let rest for 5 minutes, then thoroughly rinse under cold water. Transfer rinsed coleslaw to salad spinner or paper towels to remove all excess water. 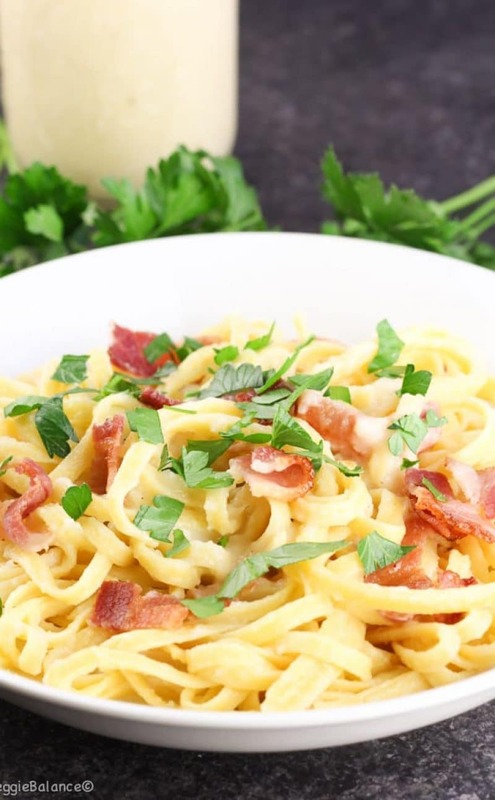 In a small bowl whisk together mayonnaise, sugar, vinegar, parsley and pepper. Pour dressing over coleslaw and toss until fully coated. Add additional pepper, sugar or vinegar to taste if desired. 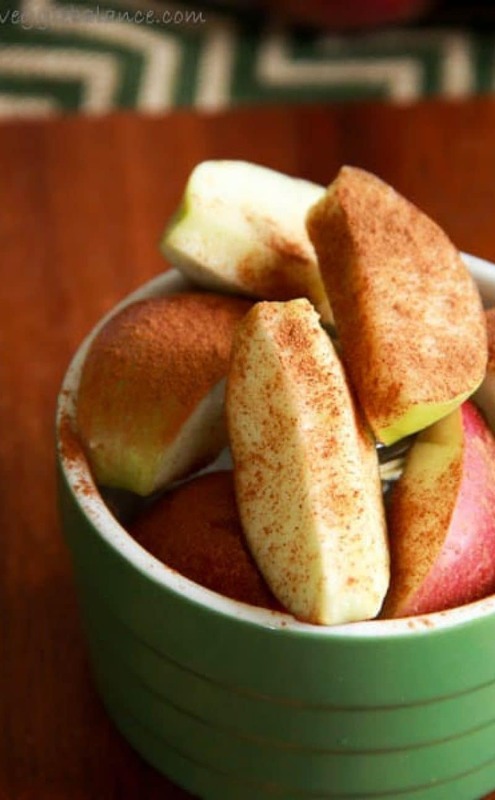 Blend together for 10-15 seconds. With the immersion blender pushed all the way down to the bottom of the jar, continue to blend and begin pouring in the olive oil at a slow, steady stream. 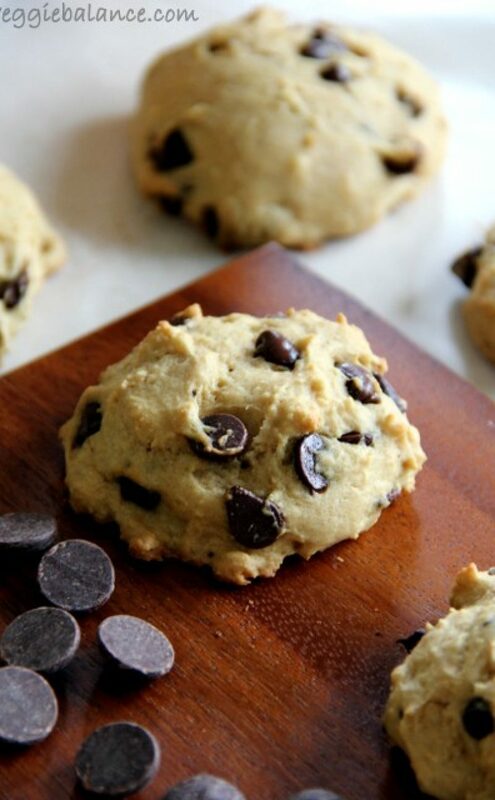 You'll begin to see the magic happen within 2-4 minutes as it starts to turn into a creamy mixture.